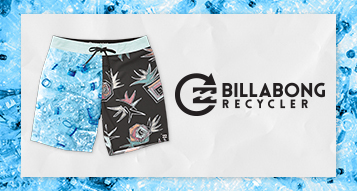 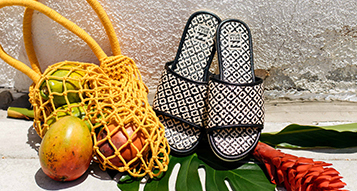 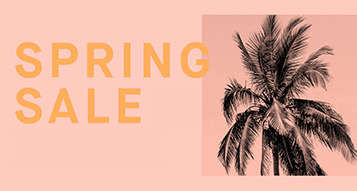 Keep your head in a pop tropical state of mind. 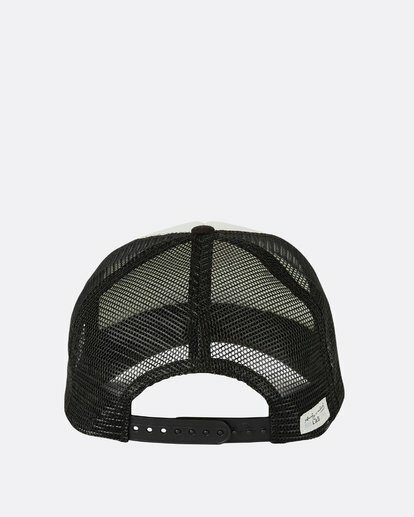 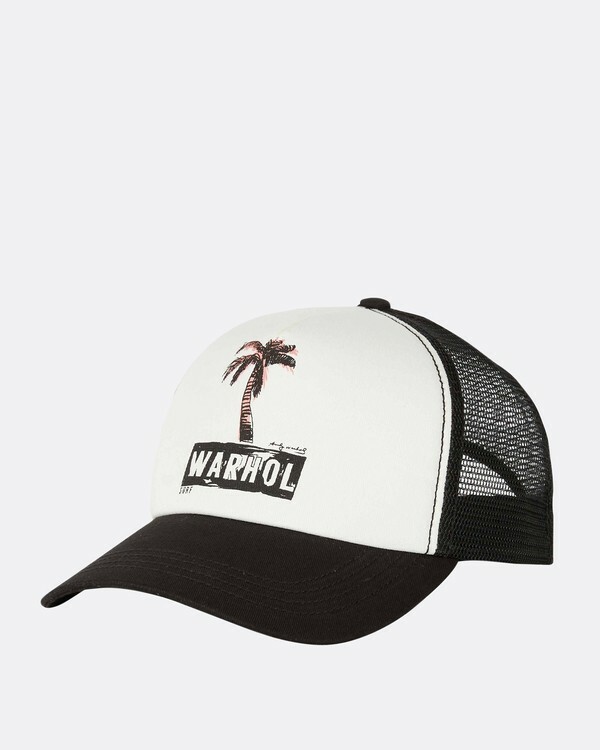 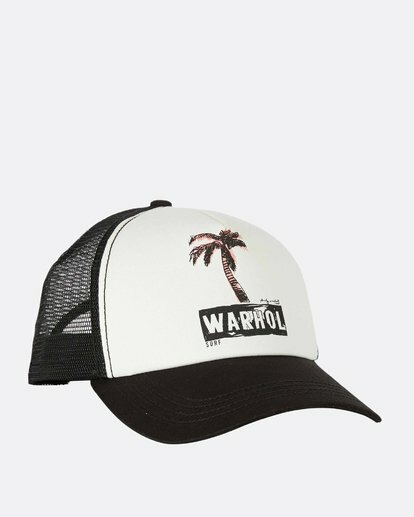 Part of the premium, limited edition Billabong “LAB” collection with world renowned pop artist, Andy Warhol, the classic trucker hat features a twill front with print and mesh back. 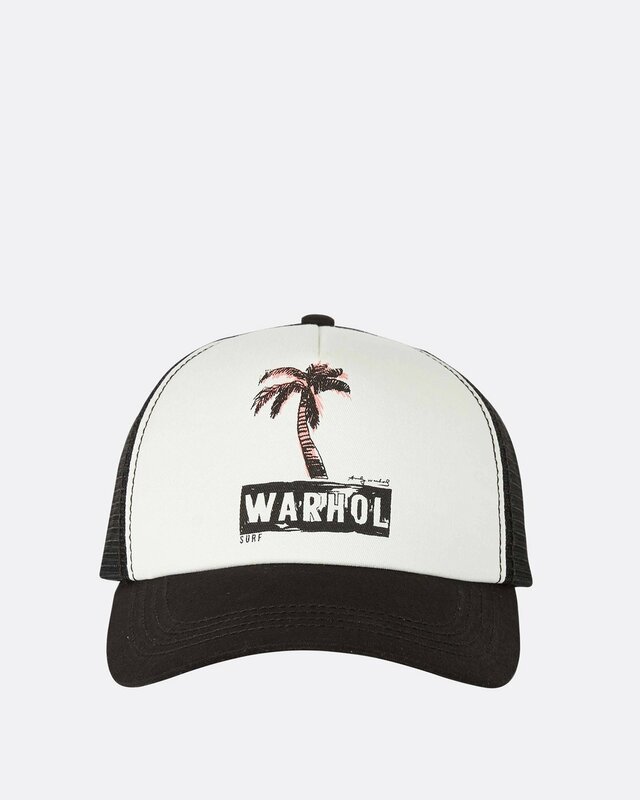 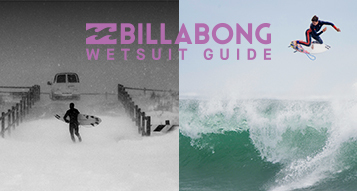 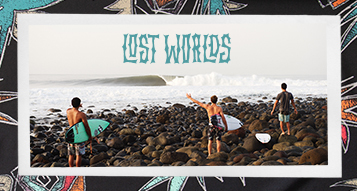 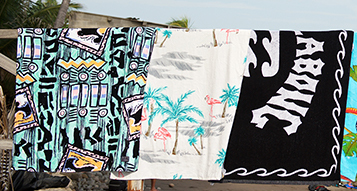 Inspired by Warhol’s 1968 underground film, “San Diego Surf”, the collection reflects a rebellious spirit, celebrating individuals who refuse to be defined by convention.